If you have ever thought to increase your product sales, what factors did you work upon the most? Well, you should keep them aside and focus on affiliate marketing. You may have tried everything else, but if you are not offering pretty commissions to those who promote your product or services it a big mistake. Starting an affiliate program for your product or service will help you boost your sales. Rewarding people who love your services will encourage them to refer and share your brand with their friends and followers. 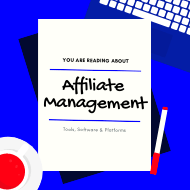 What are best affiliate management software and solutions? ShareASale is what you should be using if you don’t want to manage your affiliate dashboard, tracking and all that. They have been one of the best affiliate platform and marketplace for 19 years now. That’s a pretty long time. Setting up the affiliate program is thoroughly easy. You are able to set commissions structure, make data feeds, include custom banners, handle affiliate promoter requests and do so much more. It comes with many powerful and interesting features. The links ShareASale uses are tracked by its own “ShareASale analytics” software. You’ll be given long, unbranded and custom links which will redirect to your website and product pages. ShareASale uses these links to assign cookies and commissions to each and every affiliate. They have a neat old-school admin dashboard, both for affiliate promoters and admins. ShareASale works in real time, sales are registered to an affiliate as soon as it happens. You and the affiliate both will be able to see the sale and commission earned instantly. What’s best about ShareASale is their support team. They won’t give you simple answers, they’ll solve your problems. In fact, they will help you build your affiliate program from scratch and increase your profits, all by real humans known as the guidance team. You have to pay a one-time fee only to access the ShareASale marketplace. That’s it. They don’t charge huge fees or transaction charges and you don’t need to pay your affiliates manually as their funds’ system is a solution to that. The funds are needed to be filled by the admin (probably you) and payments would be sent on an automated cycle. You can also choose if you want to manually or automatically approve new affiliates. See how ShareASale is useful for you. Ambassador is a user-friendly affiliate software. It has a clean user interface, no-nonsense dashboard and a very dependable tracking system. 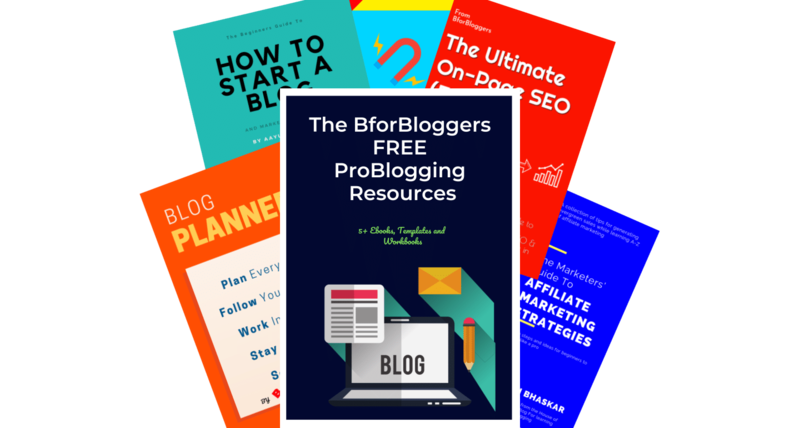 You’ll find brands such as Instapage, HubSpot and ConvertKit using their affiliate software. Ambassador lets you choose what type of affiliate ambassadors you want to enroll such as affiliates, employees, partners or influencers. Each type of ambassador will receive a different dashboard and you’ll be able to create different segments for them. You can control all your affiliate marketers from a single dashboard. The affiliates link, sales and commissions are tracked in real time and you can surprisingly manage a payment to an affiliate in real time too. You can set a specific period after a sale as a pending status that can only get approved after a certain period of time. It makes running a recurring commission based affiliate program very smooth. What does that mean? That’s means if you starting an affiliate program for a SaaS product and willing to pay commissions every month to a single affiliate, Ambassador is something you would definitely stick to. If you plan to set for your SaaS or subscription billed product, you should definitely try Ambassador. Not only SamCart is a powerful tool to sell your digital products, But It also comes with a whole new affiliate centre which helps you to run your product’s affiliate programs quite smoothly. SamCart is a much automated tool, so when you first list your product in it, an affiliate signup page is automatically created. Users can use this page to sign up as an affiliate for your product but they would still need to get approved by the admin. You can either enable or disable the auto-approval settings for new affiliates. You can create new affiliate links, email swipe files, destination URLs, and media files such as banners right from your admin dashboard. The affiliates will get the links you create and banners you publish from their own dashboards. SamCart has a cool feature called “private links”. Private links can be created by you if you want to assign a special affiliate or group of affiliates apart separately from your standard affiliate agreements. The sales are tracked using cookies. You can set the expiry date of affiliate cookies manually as well. Cookies work sitewide regardless of what page an affiliate sends the traffic to. So, an affiliate would be receiving appropriate commissions on successful sales no matter what link they choose. The default commission that will be given to affiliates is 50% of sale amount of every product under your SamCart account. You can change the commission percentage or make it a flat rate. Flat rate means the commissions will be a fixed amount regardless of the product’s price or sale amount. If you are fairly new to affiliate marketing, LeadDyno is a software that’ll help you set up your first affiliate program fast. LeadDyno is used by brands like Snappa and comes with powerful features including funnels and automation. An affiliate signup page is automatically created for your product as soon as you start using LeadDyno. The signup page is hosted on a subdomain branded with your original domain. You can also host this page on your website. 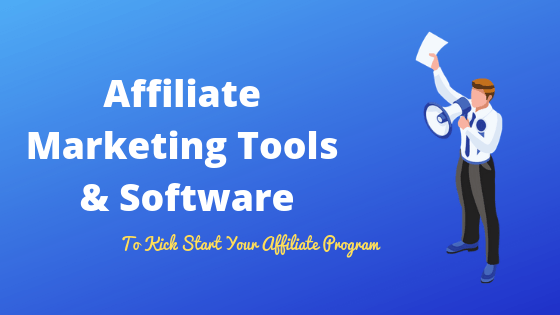 New affiliates will receive an automated welcome email and a thank you note with necessary information about the product and affiliate program. The clicks are tracked in real time and sales are registered through browser cookies. There’s an option to add banners and other marketing materials such as promotional copy which your affiliates can use to promote your product. In fact, you should always supply affiliate banners and other promotional content to your affiliates. This helps to increase their promotion output. LeadDyno also has a mobile app for both Andriod and iOS, so if you like to do things on the go this would be handy for you. You’ll have to pay $49/month for the lowest plan. I reached out to them and you can use this link to an extended free trial of LeadDyno. If you have been familiar with selling digital products, you might be familiar with PayKickStart. Last but not the least PayKickStart is not only a superb checkout tool, but its affiliate software also lets you run your products affiliate program like a breeze. There’s one unique feature I’m yet to fully understand is their marketing promotion panel. Normally you would see banners and stuff like that in this section. However, PayKickStart is different. In its promotion panel, the affiliates are given a choice to create a sales funnel. In this sales funnel they can add a specific URL and from then on, any person who makes a sale would be given a special bonus. What bonus will be given has to be set by the affiliate too. 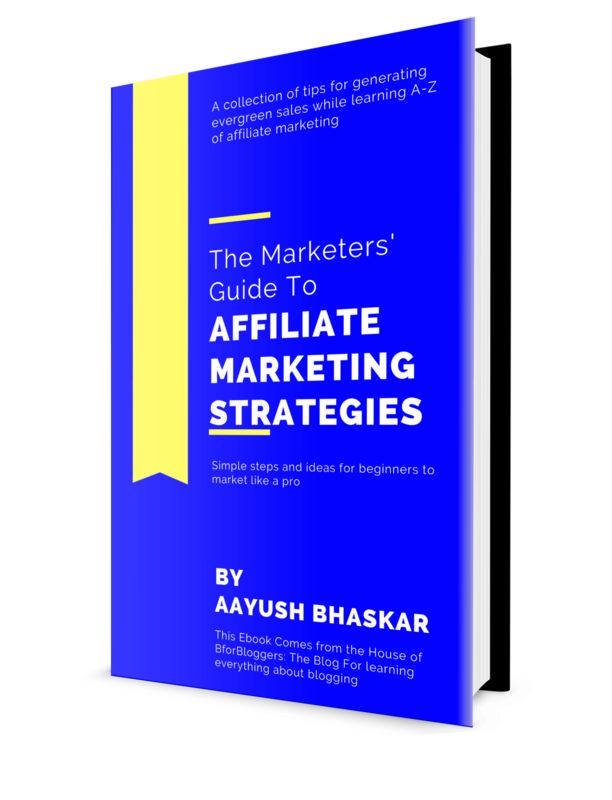 If you know how sales funnel works, you know how powerful this can be for both you and the affiliate. Other features include recurring payments, automated bonus delivery, real-time contests and lead tracking. It was Matthew from matthewwoodward.co.uk who informed me about this tool and how he used this platform to sell his online courses. I’m planning to use it myself. Use this exclusive link to get a free trial of PayKickStart. I hope you’ve found the affiliate marketing tool you needed. Share this post with your friends, partners and colleagues.